Easter – the time of chocolate, Easter egg hunts, gatherings and short holidays. However, during this long weekend, several of our canine & feline buddies will be put at risk. 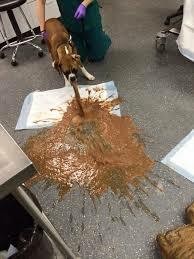 Resulting in an Emergency trip to your vet and costing $$$$. Do you know when/if your regular vet clinic is open over the Easter period? If you are planning an Easter egg hunt, make sure your pets do not have access and count to make sure all eggs are found before allowing your pet back into the hunt area. Many pets will eat the hidden treasures and unfortunately the theobromine & caffeine found in chocolate can make your pet very sick. Xylitol the artificial sweetener found in many chewing gums and sugar free lollies is toxic even in small doses to companion pets. Ensure that you know the ingredients in any lollies around the house, and most importantly keep them out of your pet’s reach. These pretty flowers are often included in floral arrangements. 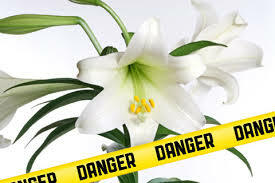 The Easter lily can cause renal failure in cats if chewed (all parts of the plant are toxic). 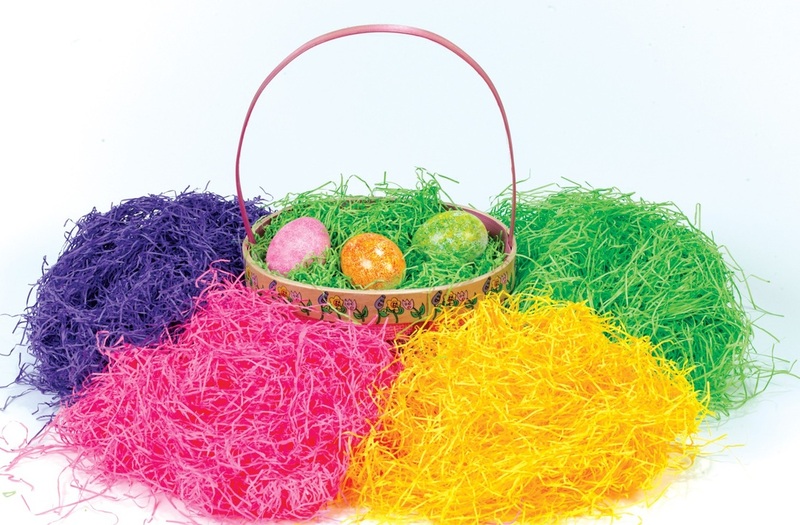 The paper or cellophane nesting material that comes in many Easter baskets poses a problem if swallowed. These could cause a linear foreign body, resulting in intestinal trauma or intestinal intussusception (a condition where the intestine telescopes in on itself). 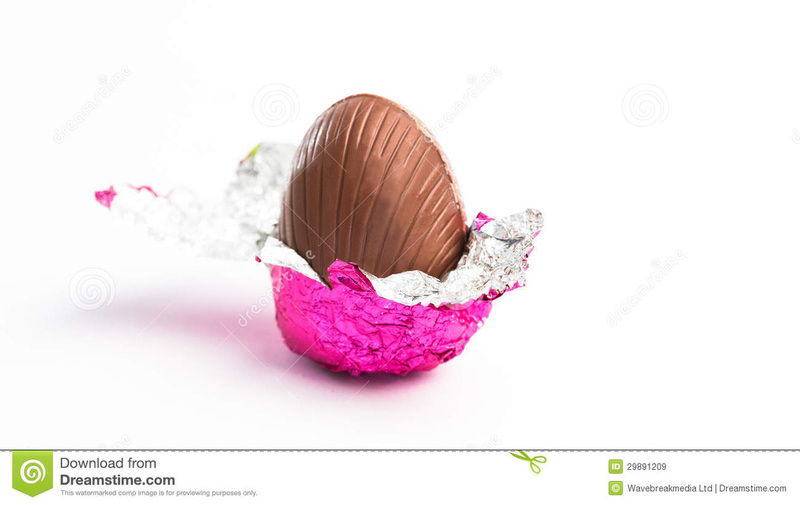 Not only is the chocolate egg dangerous, the foil wrapping they come in can also pose a problem. Some pets may eat the wrapping, which can become a dangerous intestinal obstruction. 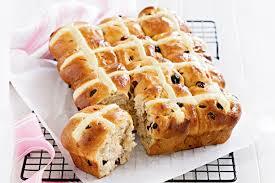 Hot Cross Buns are delicious and no Easter would be quite right without them. 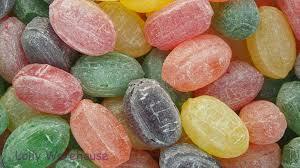 However, as they contain sultanas, avoid feeding them to your pets. Unfortunately Sultanas, Grapes and Raisins contain an unknown toxin that can cause kidney failure in some dogs. This fortunately has rarely been seen in Australia. If your pet has chewed, swallowed or potentially chewed/swallowed any of the above, it is vital your pet is seen by a veterinarian immediately. Cooking chocolate is seven times more toxic than milk chocolate. You may be going away on holidays and taking your pets. Please consider the following, and ensure your pet has current up to date Identification with numbers that finders will be able to contact you or another responsible friend or family member on. 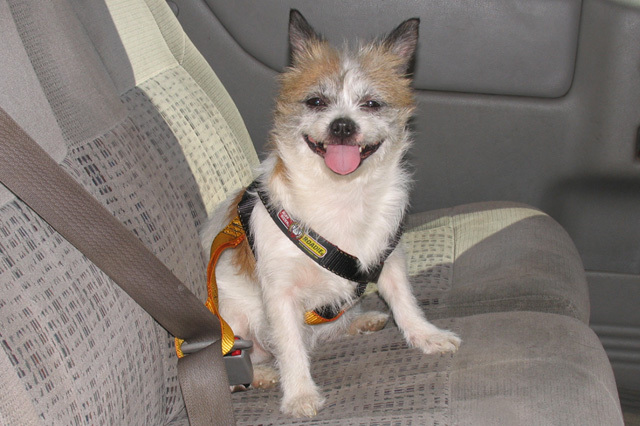 If you are traveling with your pet, make sure they are secure in the car. Cats should be in crates and dogs in crates or harnesses. You can be fined for having an unrestrained pet. Not only is it dangerous for them, but they can also become projectiles and injure other car occupants should an accident occur. When travelling, take water for your pet, and for dogs you should stop and allow them somewhere to toilet and walk around every 2 hours. For cats, unless they are harness and lead trained do not remove them from the car until a secure enclosure is available. Provide access to a litter tray every few hours and take plenty of spare towels or bedding and plastic bags should an accident occur in the carry crate. Also be aware that some pets can be nervous around new situations and people. 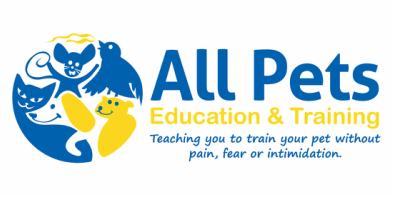 If your pet is having “friends” over during the Easter long weekend or your pet is going to another pet’s house – ensure you provide adequate supervision.